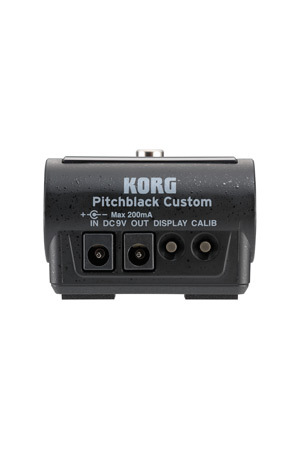 • Part of KORG’s “Custom Shop” series, a mark of ultimate quality. 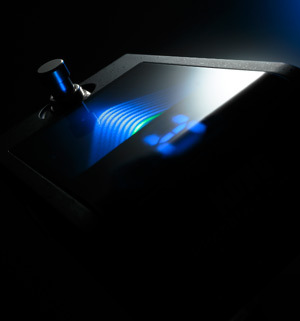 Choose from four meter display modes to suit your playing style. 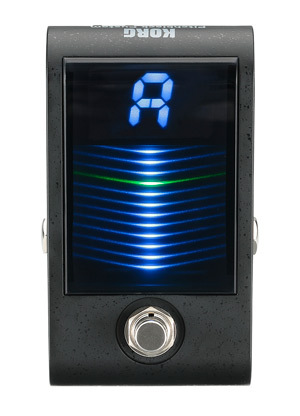 In addition to the standard “Regular A mode,” you can use “Strobe mode” or “Half-strobe mode” in which the direction and speed of meter movement indicate the pitch change for easy visualization of even minute differences, as well as “Regular B mode” in which the meter rises by being stacked from bottom to top toward a reference line --- a mode that’s possible only with KORG’s vertical display. 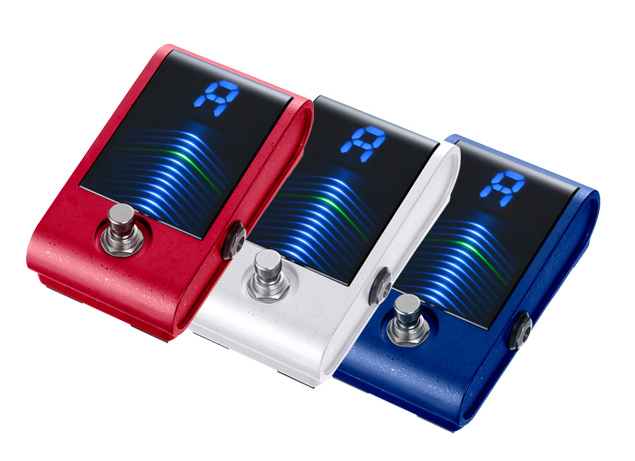 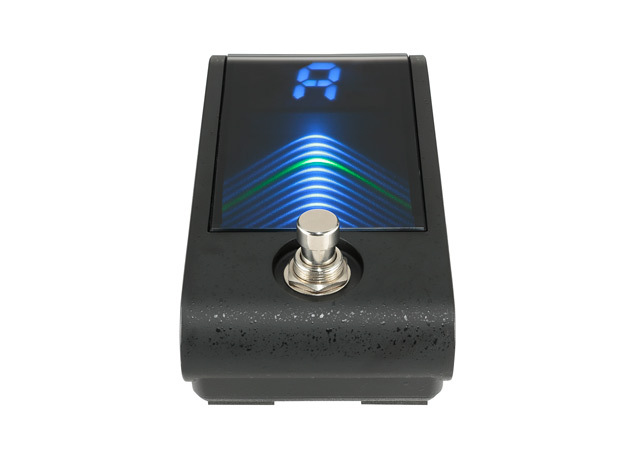 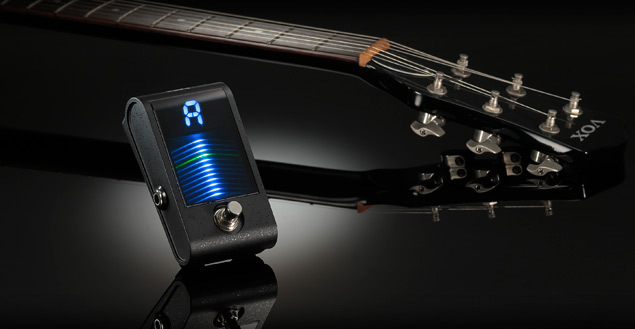 A broader range of pitch is provided for the lower side of the meter (lower pitch) to an easier tuning experience.